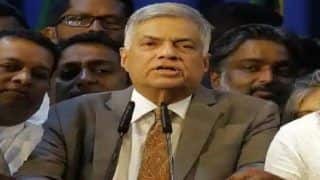 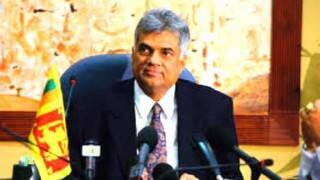 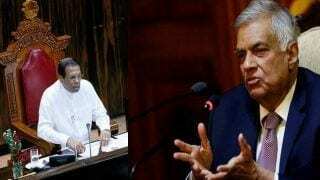 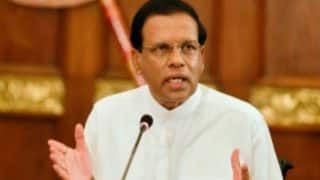 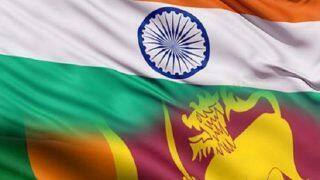 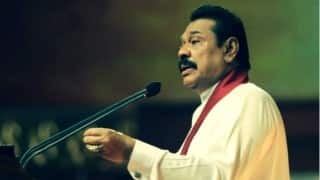 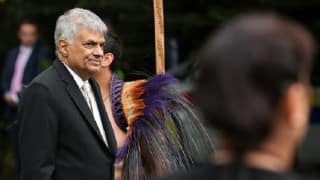 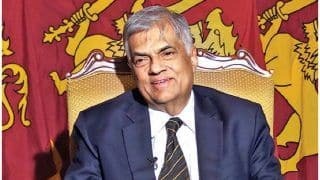 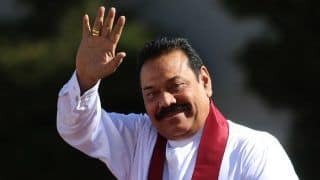 Ranil Wickremesinghe: Considered to be the closest aide of Sri Lankan President Maithripala Srisena, Ranil Wickremesinhghe was the chief architect behind the 2014 political storm in Colombo which ousted Mahinda Rajapakse. 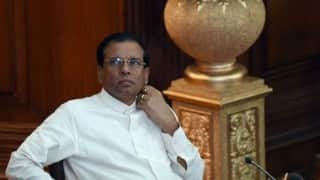 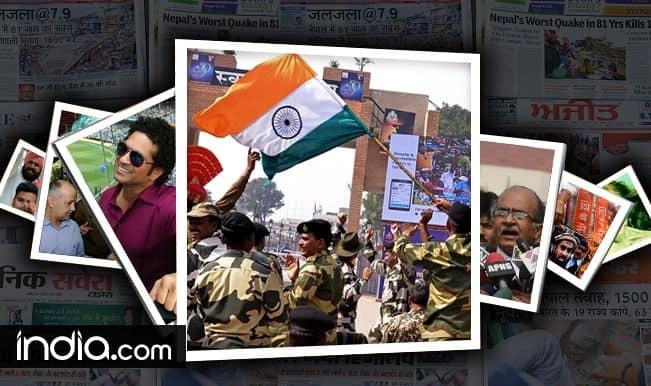 He is the chief of United National Front for Good Governance, which came to power in the Jnauary 2015. 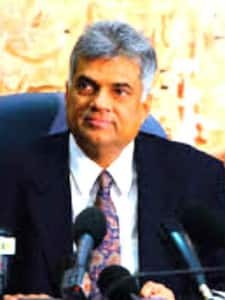 He is currently serving as Sri Lanka's Prime Minister.